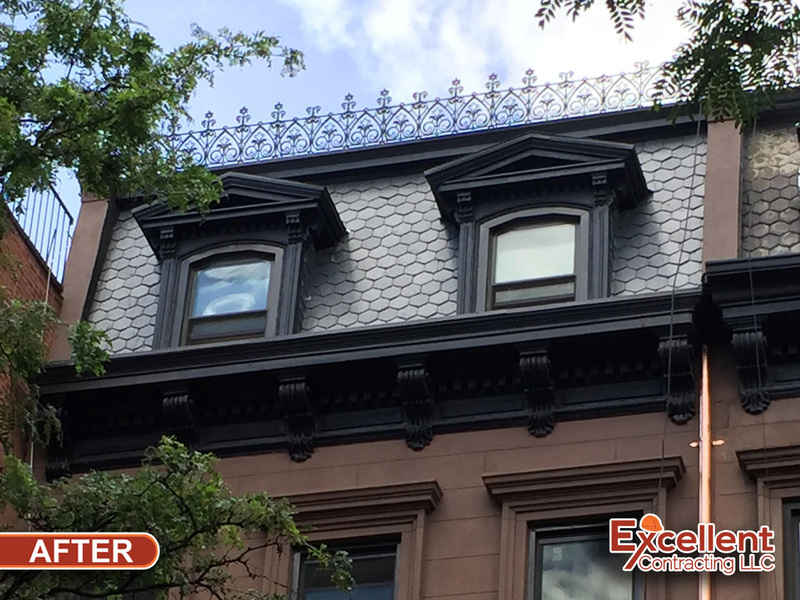 123 Prospect Place, Brooklyn – Excellent Contracting LLC. 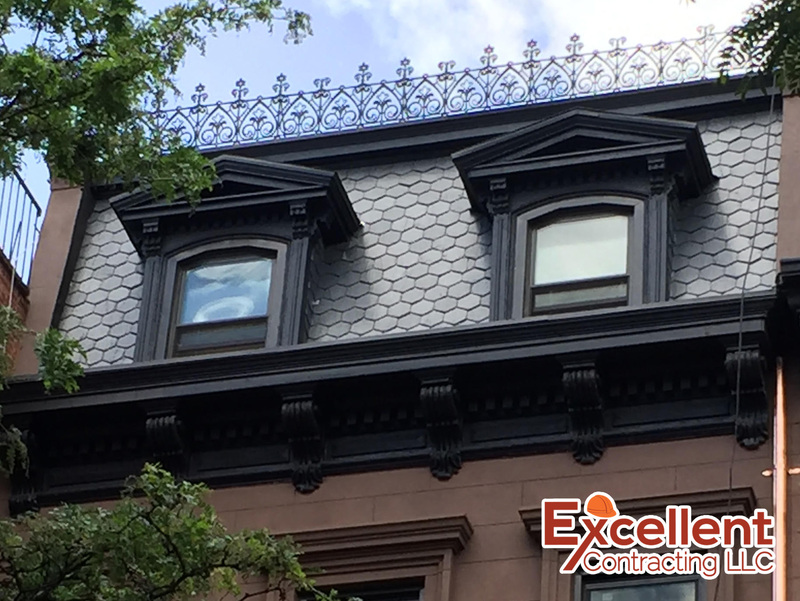 Landmark building in Prospect Heights. 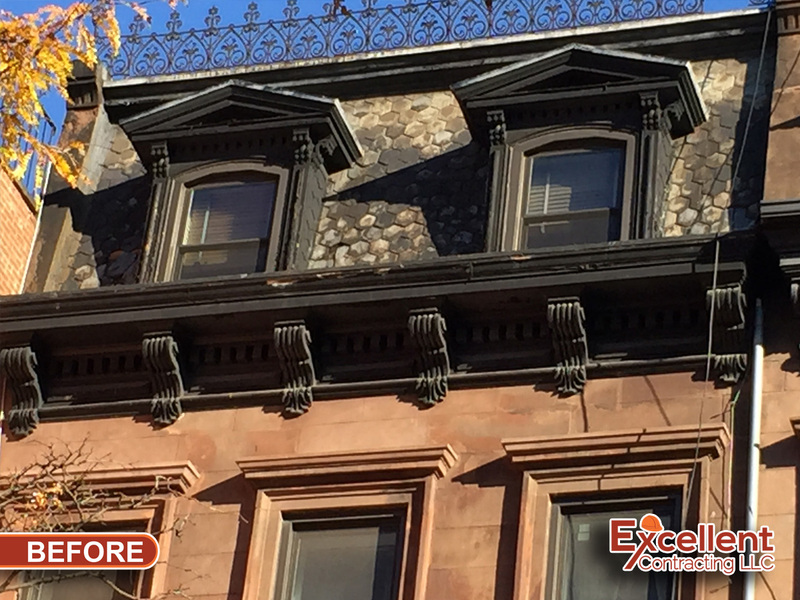 Mansard roof removed and restored to match original tiles and pattern.